The Gary Player Signature Raven Golf Club at Snowshoe Mountain Resort provides an impeccable course with gorgeous scenery every step of the way. Long fairways take advantage of the rolling terrain, some dropping as much as 200 feet from tee to landing area. 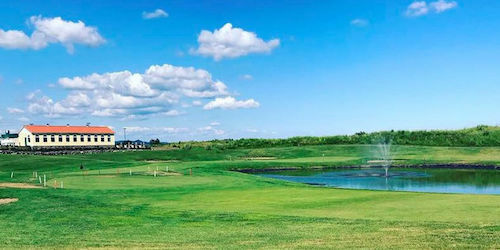 Tees are framed by beautiful vistas, and each hole is unique to itself. 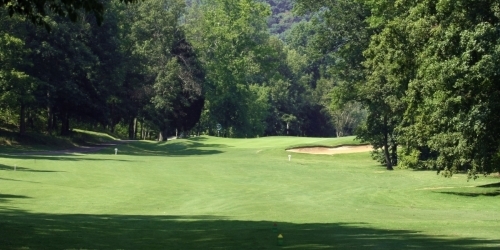 We invite you to see for yourself why GolfWeek magazine has ranked us the #2 public course in West Virginia and the #30 public course in the U.S.
Large West Virginia state map with all West Virginia golf courses. 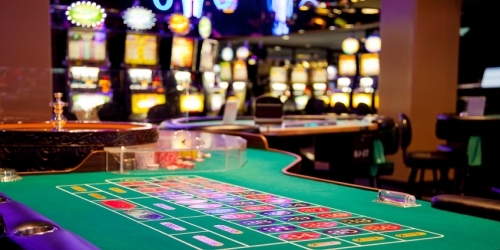 West Virginia directory of casinos and casino golf courses. 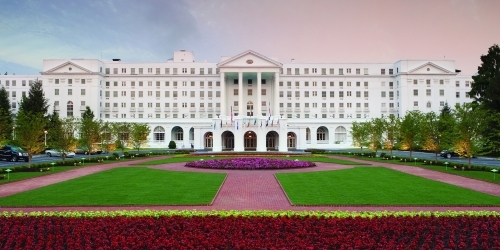 Kentucky is famed for bluegrass, bourbon, beautiful mountains and thoroughbreds. And, spurred by a renewed focus from the State Park system, golf now is becoming a larger part of Kentucky's recreational reputation. 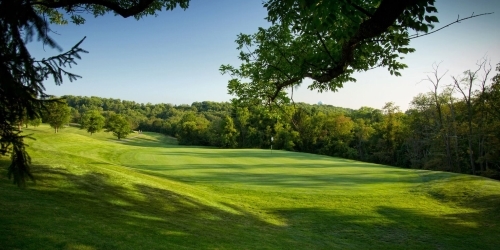 With 18 State Park golf courses, there is sure to be something for everyone. 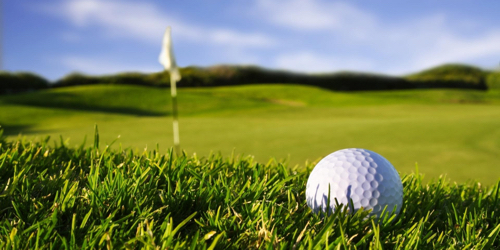 Our 18-hole and 9-hole courses situated in every region of the state, offer exciting championship play amid the pastoral beauty of the "nation's finest" park system. 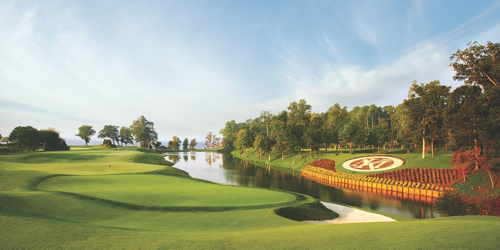 Each course offers an outstanding golf experience for players of all ages. Four of our 18-hole courses; Grayson Lake, Pine Mountain, Dale Hollow, Yatesville Lake, have received national awards from Golf Digest as "Best New Affordable Public Courses". 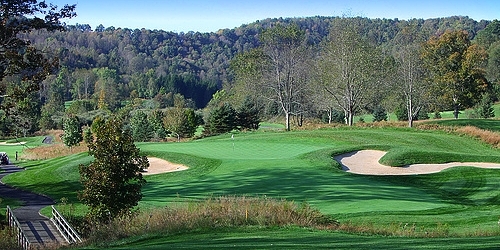 GolfWestVirginia.com is a golf directory featuring golf course directory and golf planning tools. Copyright CityCom Marketing, LLC - GolfWestVirginia.com - All Rights Reserved.